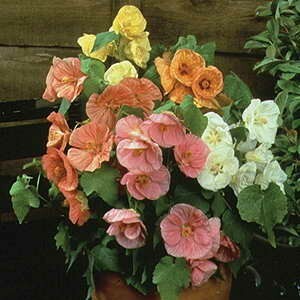 A dual-use plant, Bella abutilon is a wonderful selection for garden containers in partial shade locations or as an indoor flowering houseplant in a sunny window. 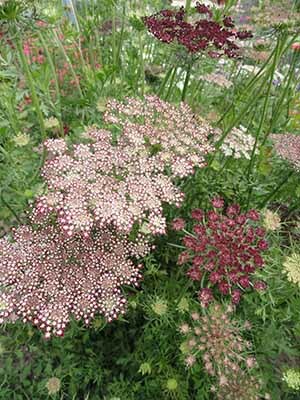 Can be grown all-year-round. Acanthus foliage makes a decorative display. The fresh or dried flowers spikes are used in floral arrangements. 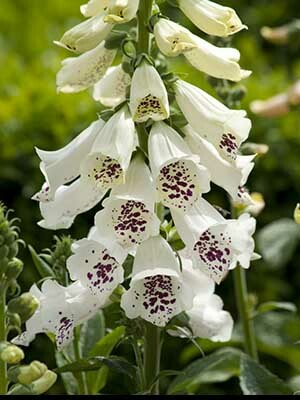 The impressive flower spikes with white to purple flowers appear early summer and last until autumn. 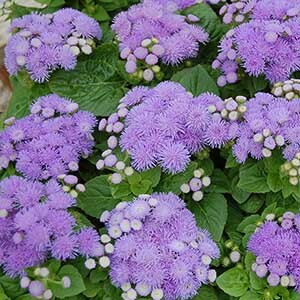 Very vigorous plants and adapts well to most locations. 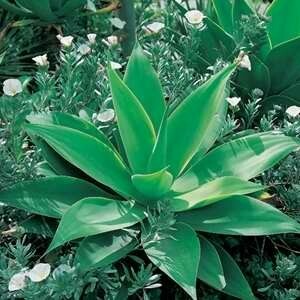 A drought resistant perennial with fern like foliage. 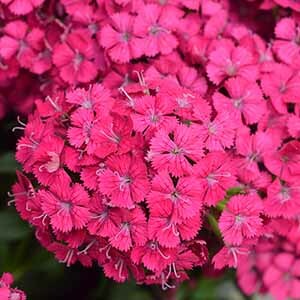 An excellent choice if you are looking for a hardy perennial that is basically trouble free and thrives in all soils and climates! 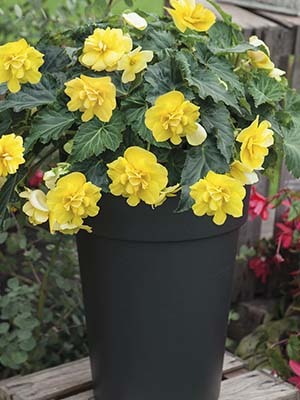 Colour your large flower beds with this continuously flowering plant that supports masses of dainty flowers. Sown in spring, will flower the same year. 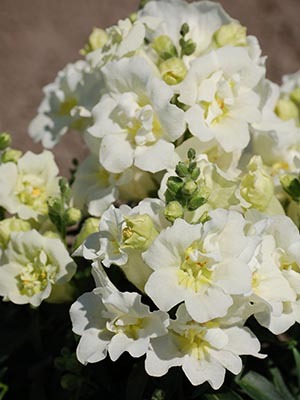 Pure white, elegant sprays of single and double, pom-pom flowers are borne over a long period. Tall brightly coloured spikes of yellow, lilac, and orange flowers with aromatic foliage. Fleuroselect Gold Medal winner for 2011/2012. 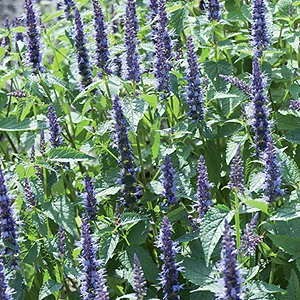 Indigo Towers creates proud, graceful spikes sitting atop of lush dark green foliage. Very fashionable colours and a distinct rich minty smell. A stunning landscaping plant with green/grey foliage. 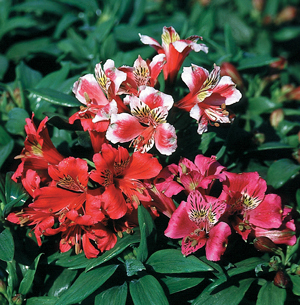 Thrives in hot or dry & coastal areas but adapts well to most frost free locations. Early flowering fluffy mid blue flowers. Strong F1 Hybrid garden vigour. 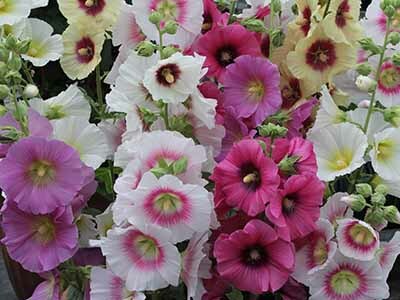 Excellent performance in either gardens small pots or containers. Stunning, eye-catching flowers all summer long. 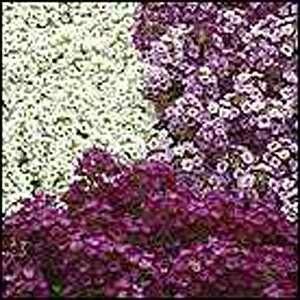 Large flowered 'tetraploid' alyssum with far more vigour than standard alyssum. Three colours in the mix, lavender shades purple & white.